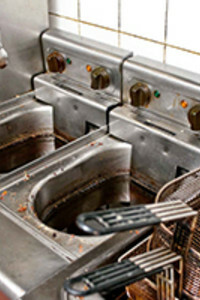 With food prep and disposal, commercial properties in Mansfield need to properly maintain their grease traps. Without a maintenance plan, businesses are subject to health and safety violations, fines and foul odors that could deter customers. Want to avoid the hassle? 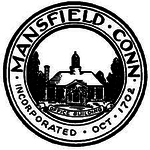 Contact Kelley Septic & Drain to learn more about our Mansfield, CT grease trap services.